Kokomo's is Oceanside’s premiere getaway for that golden glow you've dreamed of. We offer 11 tanning rooms, 4 tanning levels and a boutique. We also offer the Fantasy Tan custom airbrush tanning for the most natural looking tan. 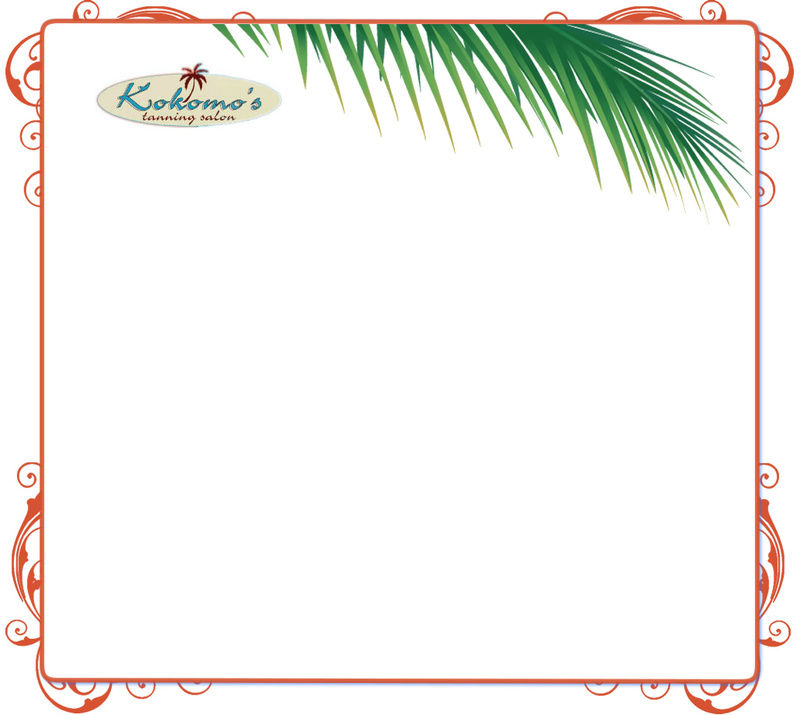 Come to Kokomo's and enter your own private paradise and toss your cares away! Kokomo's Tan is always accepting applications for employment!